Bobcat style quick attach sweeper with hydraulic angle. Used by municipality so should be well maintained, high flow flat face quick connects, requires variable flow control, some adaption to work with you machine. 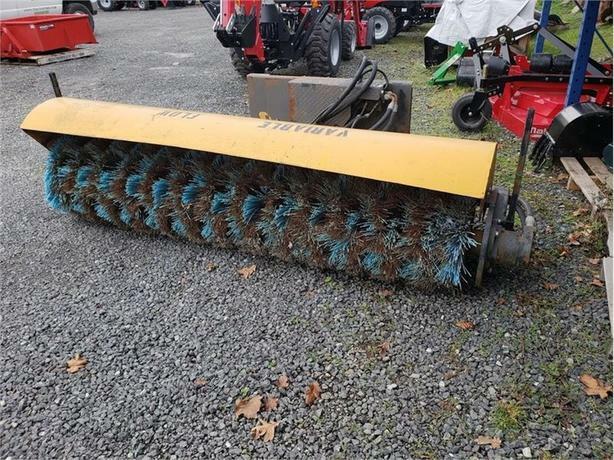 Make a near offer and take it away.|Bobcat style quick attach sweeper with hydraulic angle.